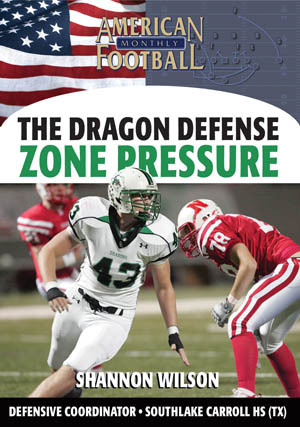 There are arguably no better high school programs in the country than Southlake Carroll (TX). 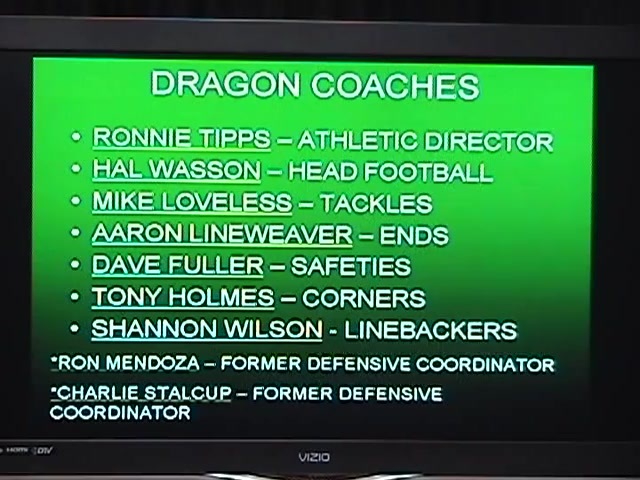 In the past twenty seasons, Southlake Carroll has won 85% of its games and many state championships. 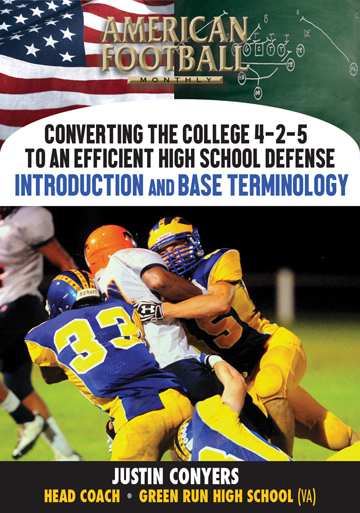 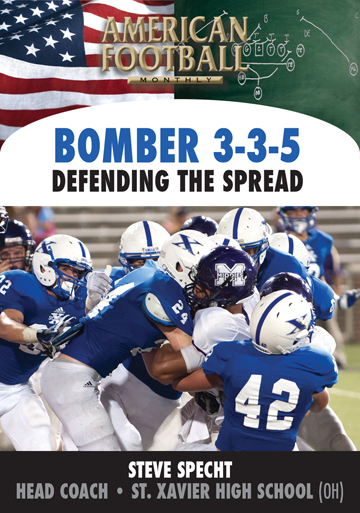 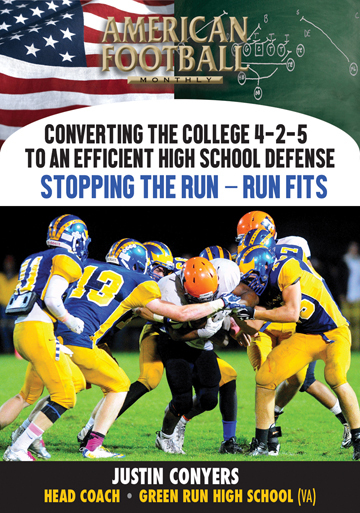 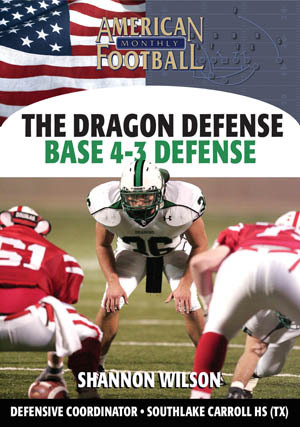 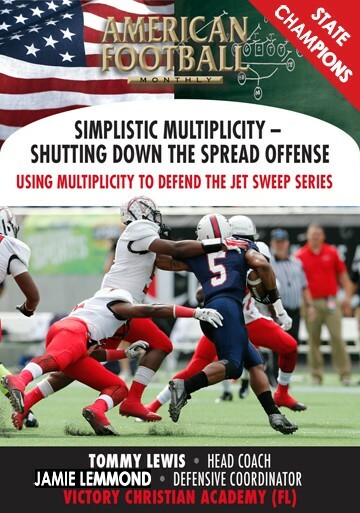 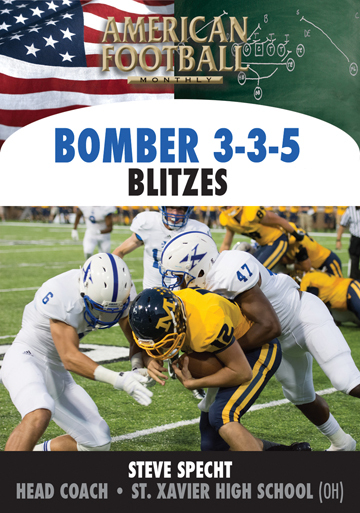 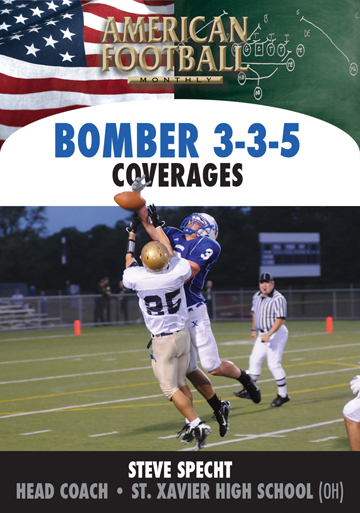 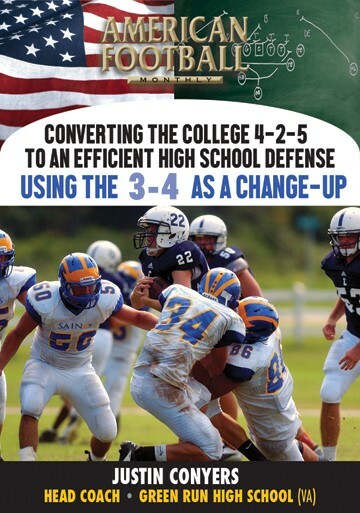 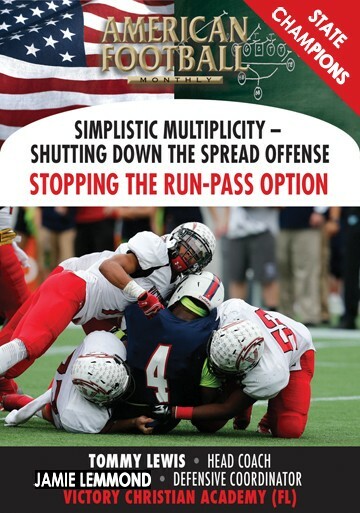 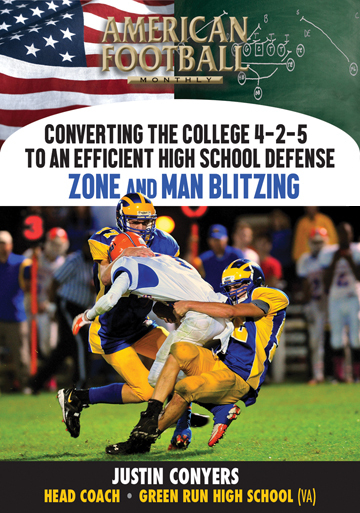 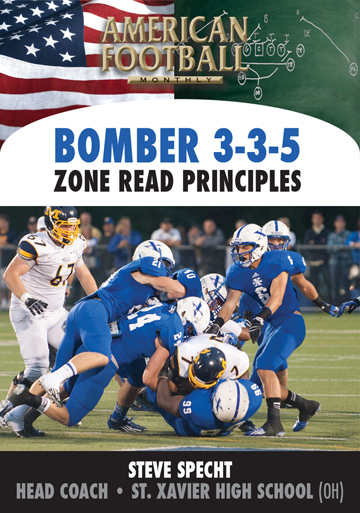 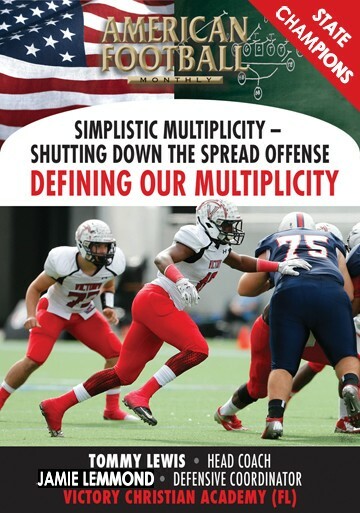 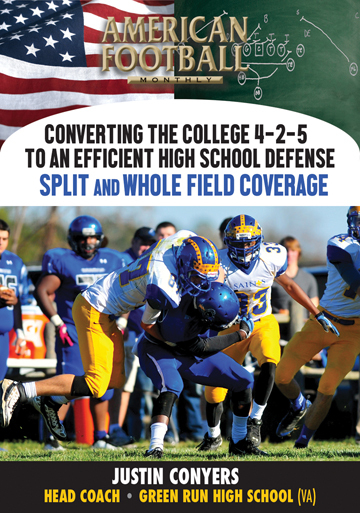 In this DVD, Coach Wilson presents his 4-3 defense including personnel, multiple fronts, drills and other insider information that has led to his defense dominating Texas high school football. 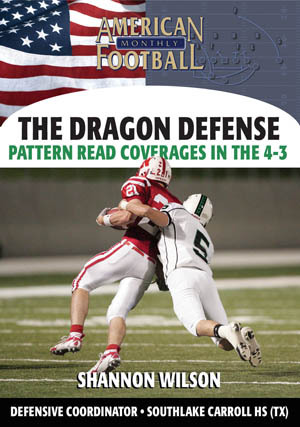 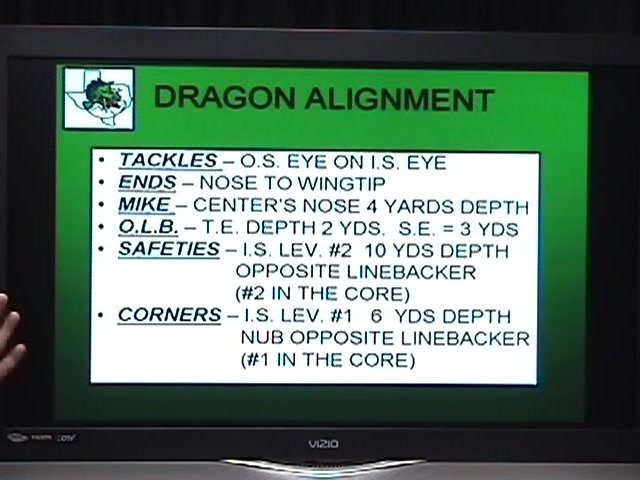 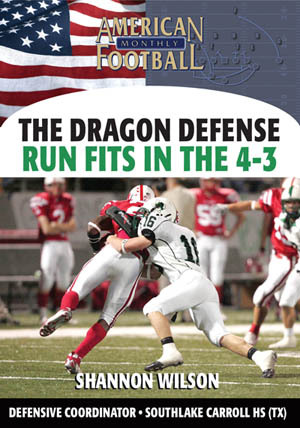 �	Dragon Huddle Drill � this drill teaches your kids how to get lined up by rule with a high number of reps. 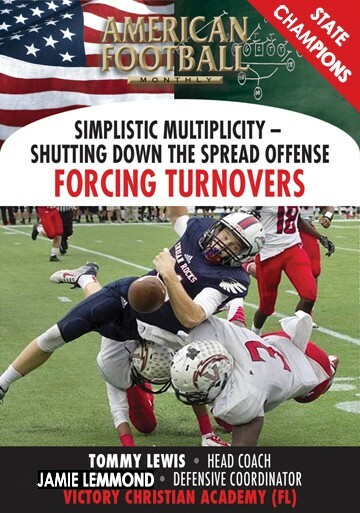 Need to use a purchase order? 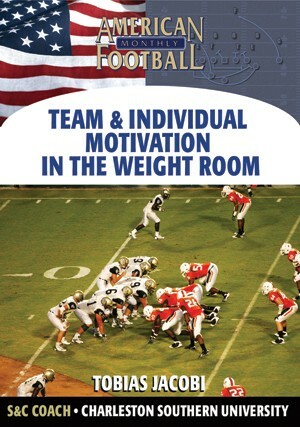 Email us your P.O. 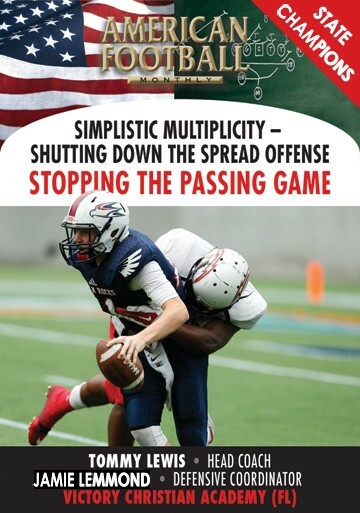 Copyright ©2019 AFM Media, LLC.